Dr. Ingrid Braenne Webinar registration May 29, 2019 "Using AI Multiplex Biomarker Analysis for Deeper Insights into the Tumor Microenvironment." The interaction of tumor cells and the tumor microenvironment (TME) is a highly complex, heterogeneous system, and individual for each patient. Multiple biomarkers can help improve our understanding, but current standard analysis tests are limited by the insights they can reveal. 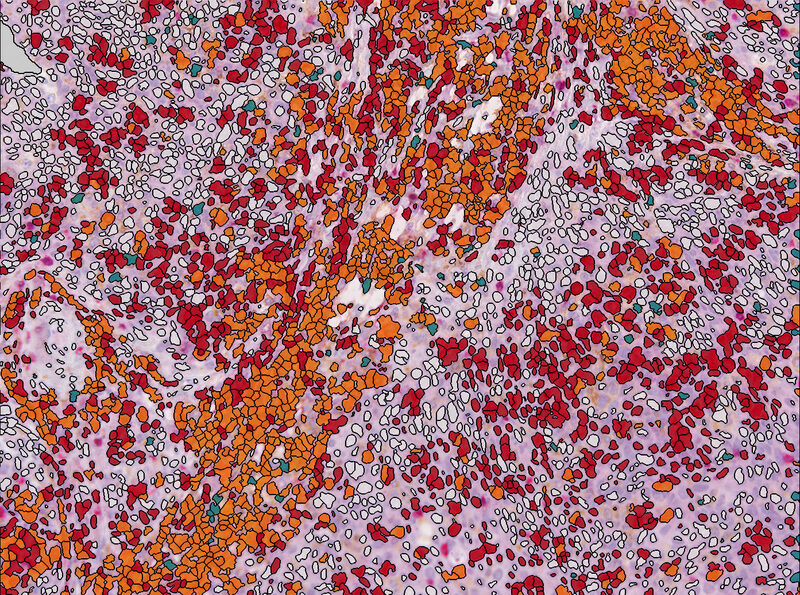 Join us to discuss how a tissue-based, multiplex immunohistochemistry (IHC) approach can deliver comprehensive profiling with the help of advanced technology in artificial intelligence (AI).